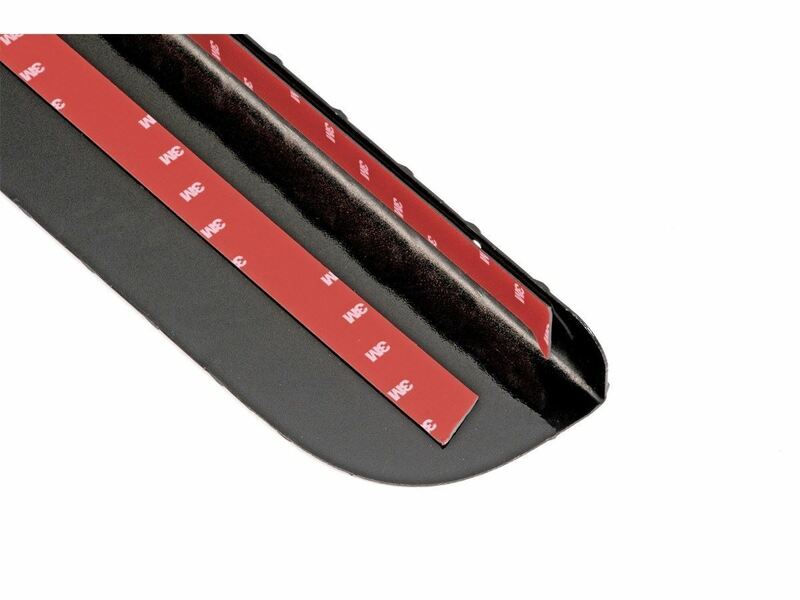 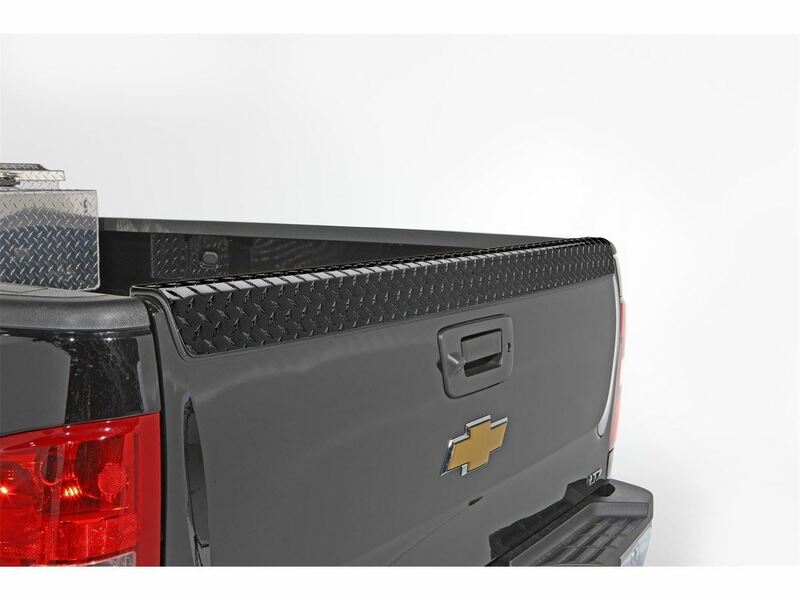 DeeZee Black Tread Tailgate Protector protects the top edge of your truck's tailgate. 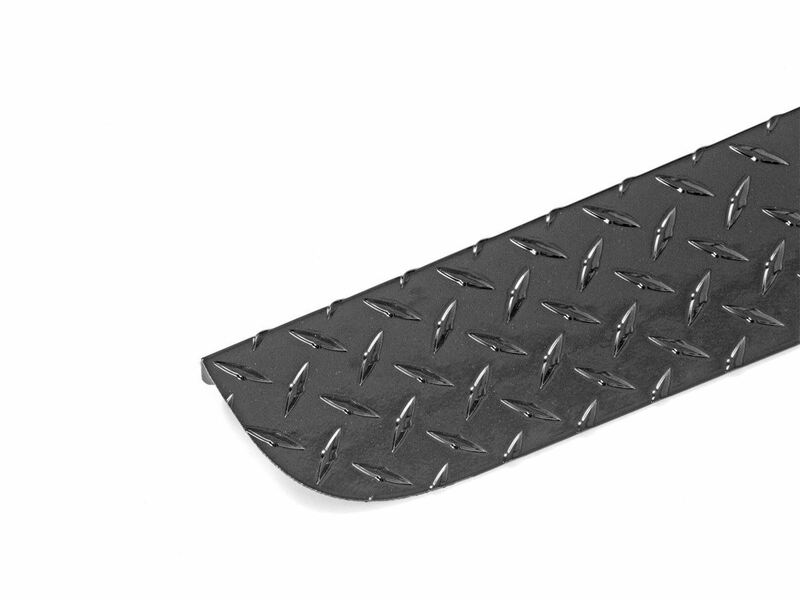 These caps are made from heavy gauge brite-tread aluminum and have a black powder coating that provides a gloss black finish while it protects and prevents oxidation. 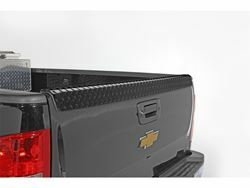 The DeeZee Black Tread Tailgate Protector are installed with automotive grade 3M tape that is preapplied for a quick easy installation. 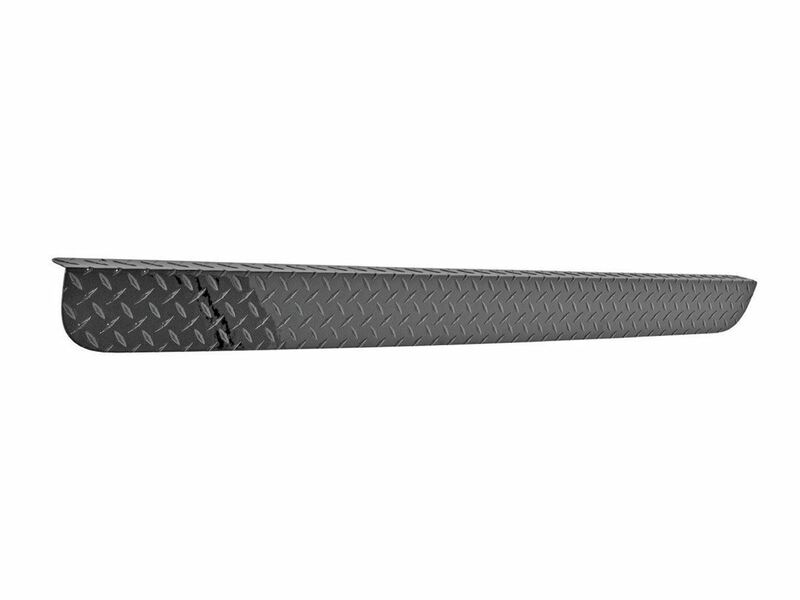 DeeZee backs these with a limited lifetime warranty.